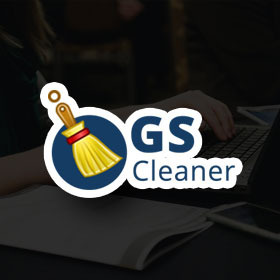 IGS is all in one featured packed Computer Junk Cleaner, which enables you to wipe out all the issues related to your PC whether it is junks, disk clean, registry cleaning and speed problem. IGS is an ideal System Optimizer to enhance your computer performance. This Junk Removal Software is designed on the framework that it automatically resolves issues and maintains your PC.